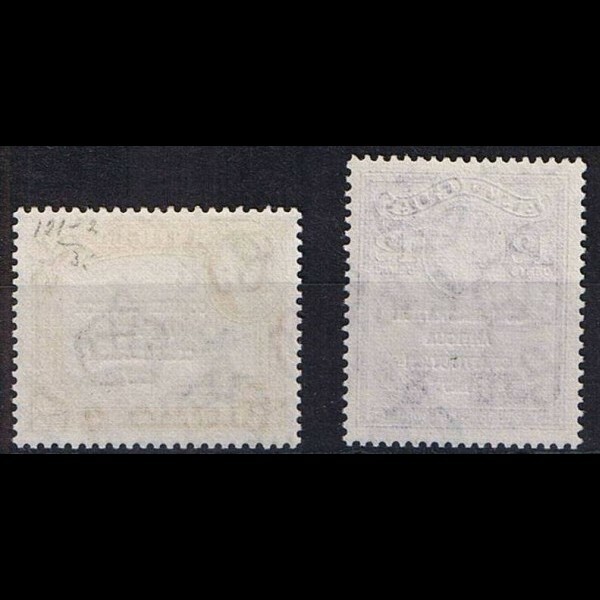 Queen Elżbieta II; overprint﻿: commemoration﻿ Anigua constitution﻿. 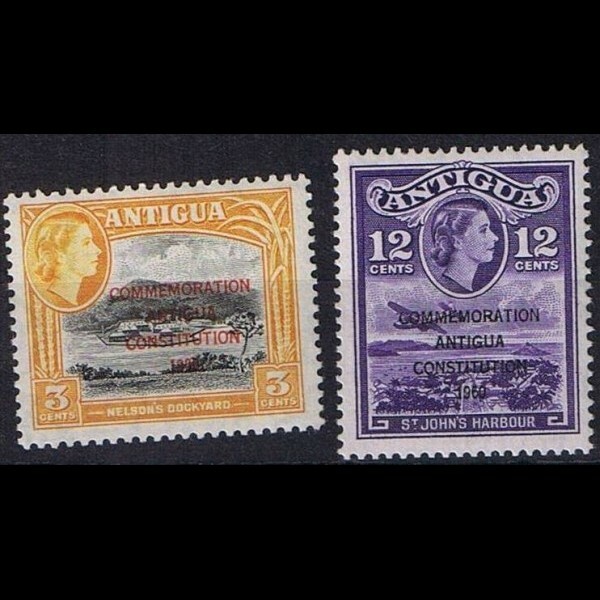 British colonies - Antigua﻿, Mi. No. 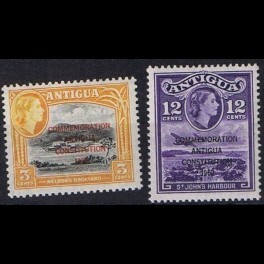 119-120, the hole set/series of commemorative stamps with no sign of a stamp hinge.